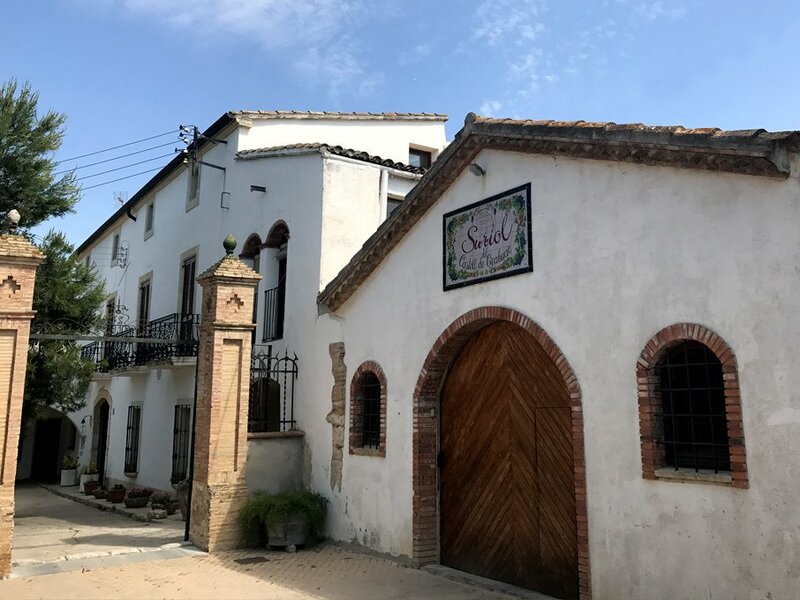 The Suriol family have lived in the same farmhouse since the 17th century, farming and growing grapes in Font Rubi, Penedès. 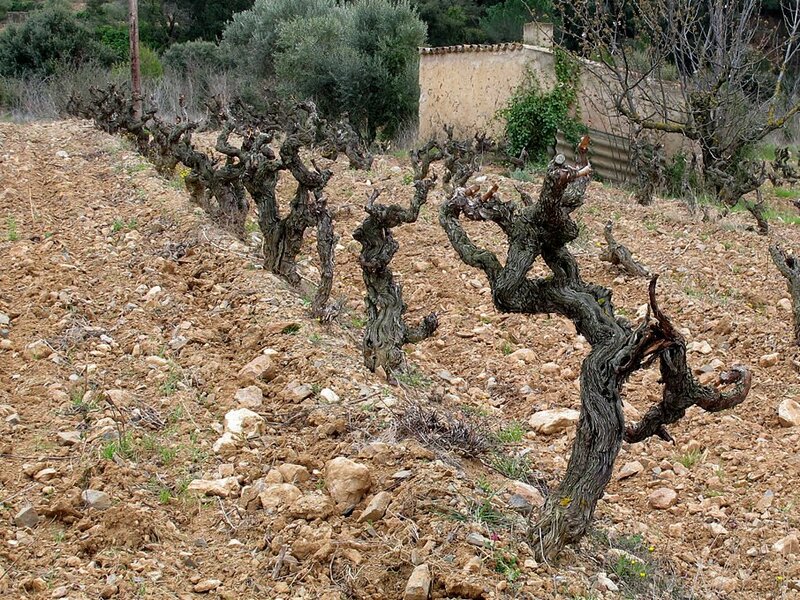 It was not until 1985 that the family began bottling under the Cellers Can Suriol label. 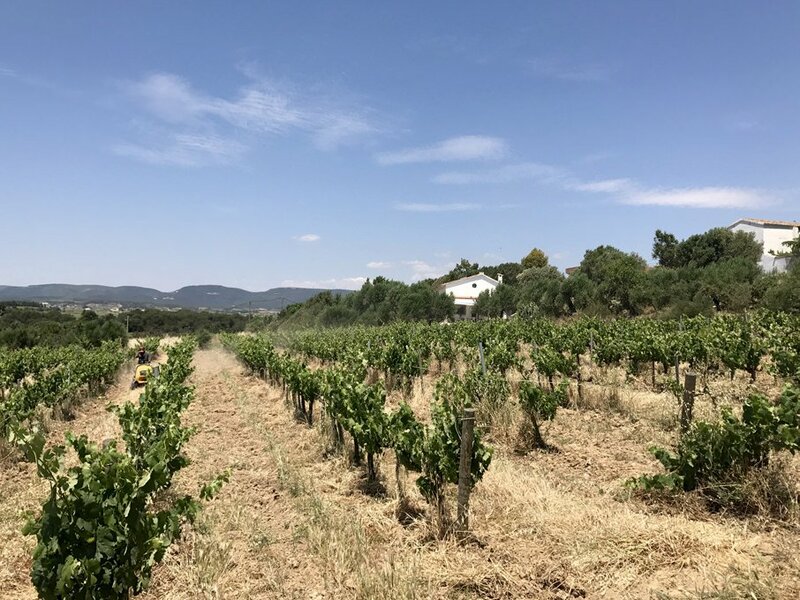 Under the direction of Assis Suriol, the family currently work 25 hectares of vineyards in the Alt Penedès, the highest elevated growing area of the region at an altitude of 250 to 300 metres. 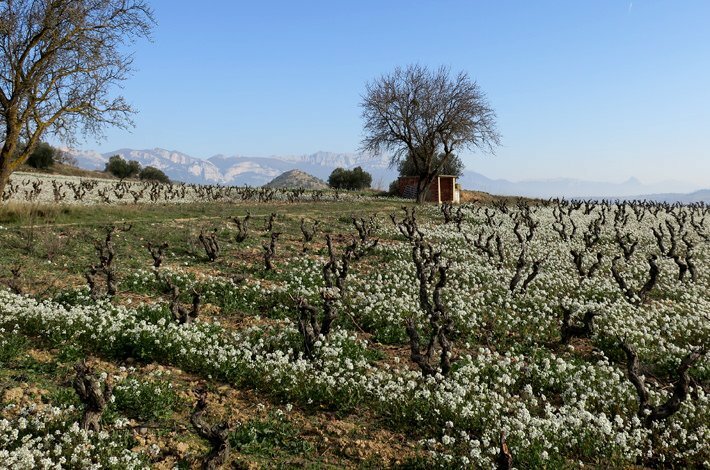 Their vineyards have been certified organic since 1998 and are dotted across a mixture of limestone, heavy clay and calcareous soils. The family rigorously abide by a biodynamic philosophy. 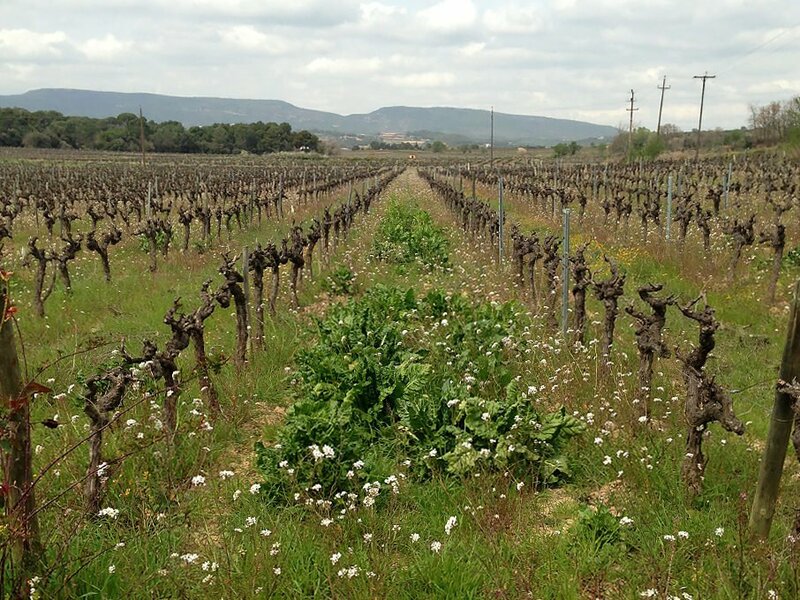 As Assis puts it, “the soil is alive and the vine is part of the soil.” Grasses, herbs, vegetables and mosses grow among the vines, invigorating the soil and providing for the Suriol’s and other local families. Each parcel is fermented separately using only indigenous yeasts, in either stainless steel, concrete or traditional Castanyer (chestnut) barrels. Cellers Can Suriol practice a long, slow, seasonal elevage that allows the musts to settle and stabilise naturally as the temperatures in the cellar drop over winter. The wines are then racked and bottled with minimal sulphur additions and allowed to rest on fine lees. Disgorgement does not occur until the wines have actually been sold and dosage is kept to a bare minimum.